Rebecca has over 25 years experience in the nonprofit sector. She joined Pathfinders for Autism in 2007 and has served as Executive Director since 2010. Prior to joining Pathfinders for Autism, Rebecca’s professional experience focused around environmental and social justice issues in Maryland and Baltimore City. Her strengths include community organizing, program development and implementation, volunteer management, partnership building, fundraising and organization management. Rebecca was instrumental in advocating for the coverage of autism treatment services by health insurance plans sold in Maryland resulting in the passage of legislation in 2012. She is an appointed member of the Department of Health and Mental Hygiene’s Autism Workgroup and sits on many committees where she advocates for individuals with autism and their families. Rebecca was born and raised in Baltimore. She is a graduate of the University of Maryland Baltimore County and currently lives in Baltimore County with her husband and two daughters. Trish Kane joined Pathfinders for Autism in September of 2010. As the Deputy Director, she oversees the Resource Center and is directly responsible for coordinating the training programs and fun events. Since March, 1995, she has advocated for her son with ASD and offers an understanding of supports and accommodations that work when facing the challenges of going out to eat, visiting the dentist, etc. 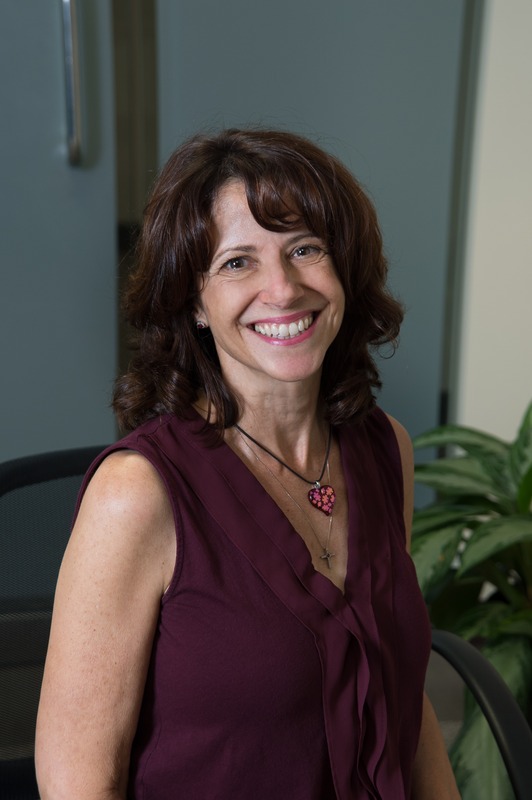 As a trainer, Trish has been providing an understanding of ASD since 2012; audiences include first responders, educators, library staff, various government agencies, and, since June 2016, hospital systems throughout Maryland. Trish served on the Board of Directors for The Abilities Network, a local Maryland community and vocational support organization from 2010-2015. 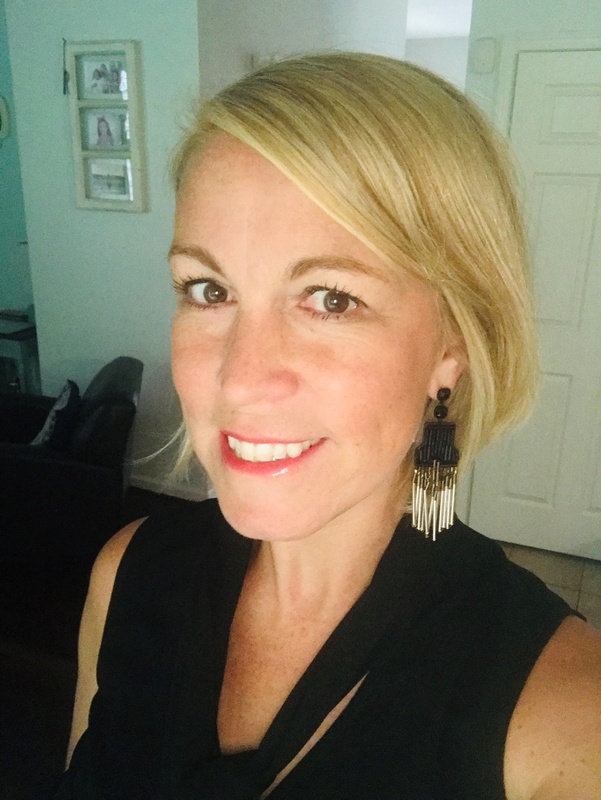 Katie Ramirez joins PFA with over 15 years’ experience in development for various national nonprofits, including the March of Dimes, The Crohn’s & Colitis Foundation and The Leukemia & Lymphoma Society. As the Development Director, Katie is responsible for oversight of all fundraising events and individual and corporate giving. 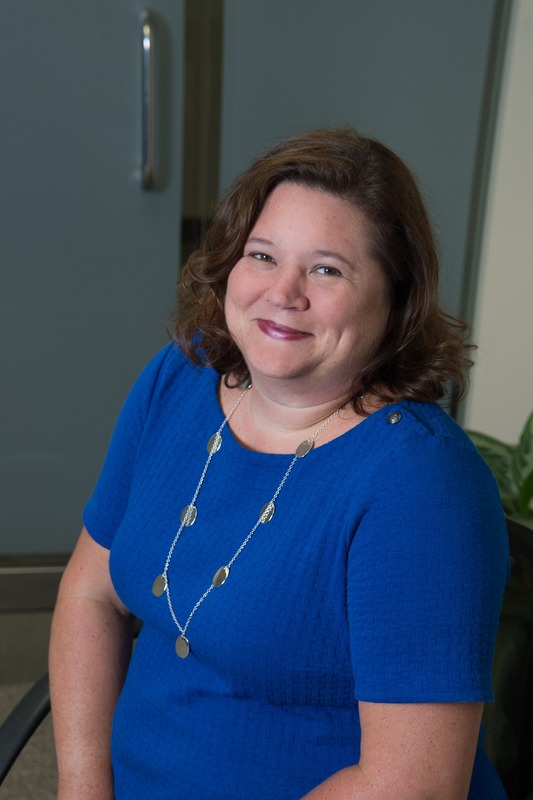 Working closely with the Executive Director and the Board of Directors, Katie is strategically working to enhance annual giving and advance the Pathfinders for Autism mission through major gifts and corporate partnerships. Katie is the mother of 2 children, lives in Bel Air, MD and can be seen coaching soccer on the weekends or running with friends. Katie is also a proud aunt of a niece who is on the autism spectrum. 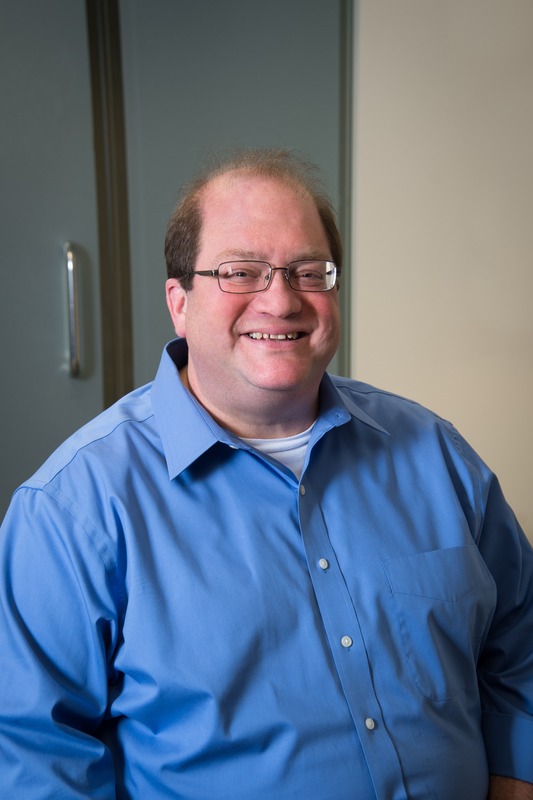 Neal Lichter joined Pathfinders for Autism in October of 2013 after 9 years as the owner/operator of Accessible Rental Vans, a wheelchair accessible van rental company. Neal is responsible for the daily intake of questions and concerns from parents, caregivers, educators, professionals and individuals with Autism Spectrum Disorder (ASD). As a trainer, Neal has provided an Understanding of ASD training since 2014. Audiences include students from K-college, educators, police and first responders, medical personnel, and many others across the state of Maryland. Neal is also responsible for helping to plan many of the workshops that Pathfinders for Autism collaborates on around Maryland. Neal is married, with two sons, one of which has Autism. Shelly, a parent to a son with Autism, has developed and conducted Autism Trainings for various organizations including the Maryland State Police, Maryland Capitol Police, multiple County Police/Sheriff’s Departments, fire departments, EMS staff, corrections officers, colleges, Exceptional Family Programs, state’s attorneys and public defenders, adult medical day programs, restaurants, schools, hotels, libraries, foster care programs, and other professional organizations. 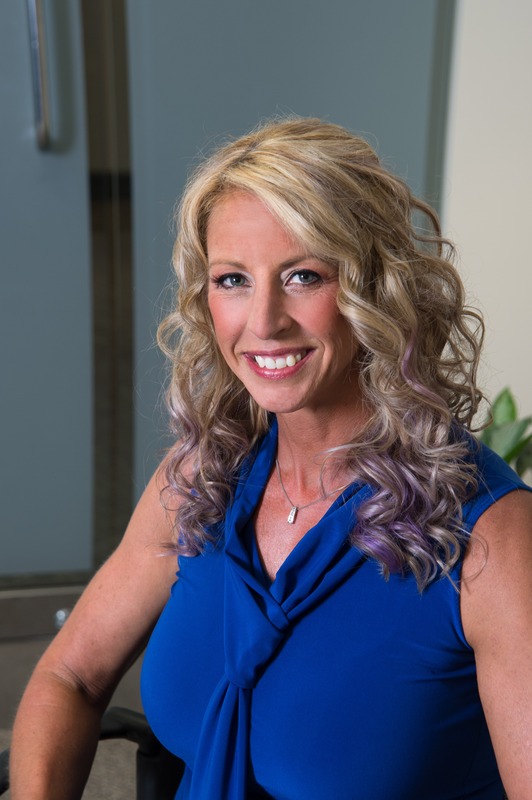 Shelly is a certified police instructor by the Maryland Police and Corrections Training Commission, CIT certified through Montgomery County Police, and certified in Mental Health First Aid through Harford County Sheriff’s Office. 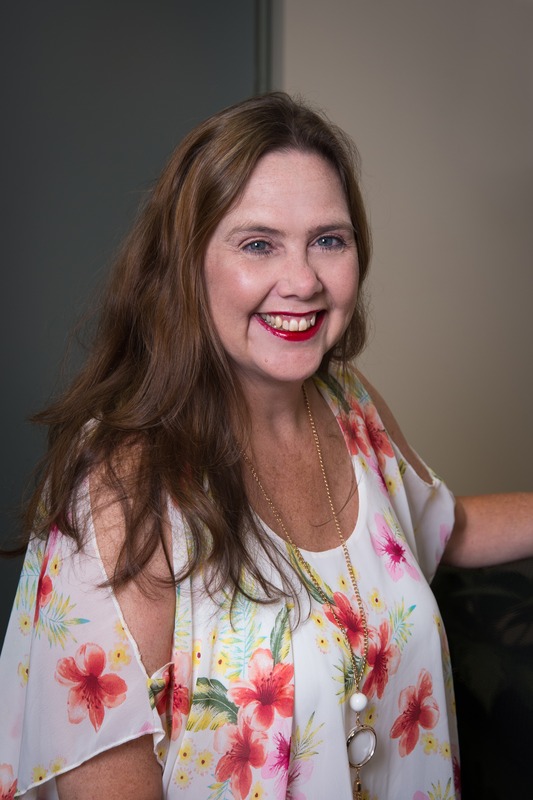 She has also written several of our PFA Tips articles that have appeared in other publications, such as Chicago Special Parent Magazine and Autism Parenting Magazine. Kimberly Hamilton joined Pathfinders for Autism in July 2014. She is a parent of a daughter with Autism (Madelyn, who also volunteers here on a regular basis) and a college-aged son. 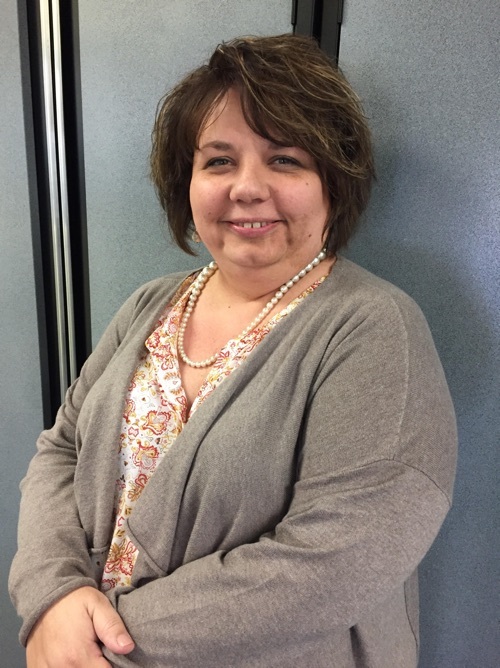 Kim joined PFA as an Administrative Assistant, but quickly became the Accounting Specialist as more of the accounting duties were completed in-house. She brings over 30 years of various office experience from the private sector, non-profit world, and running her own business. Her role at PFA keeps her looking at numbers a lot, so she really enjoys when she and her daughter can work at the many free family fun events and special events that we offer. It is at these events that we get to see all the families we work so hard for enjoying themselves. 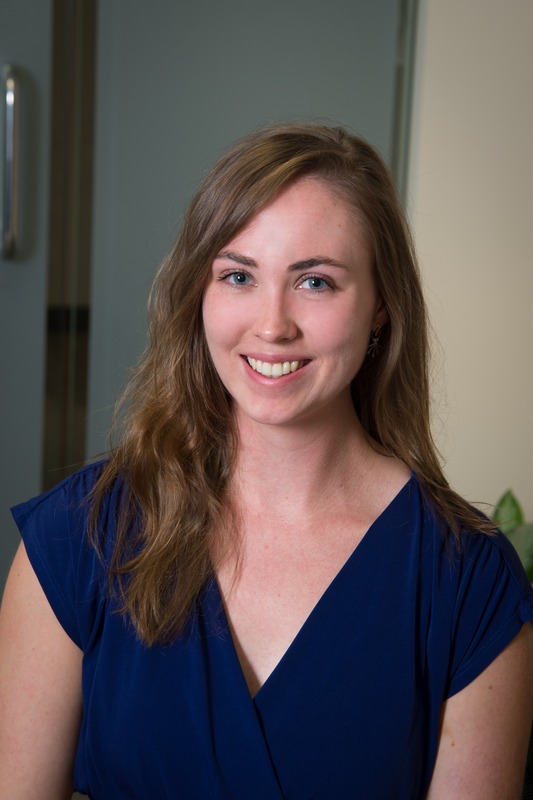 Emily joined Pathfinders for Autism in March of 2016 as a Program Assistant, but quickly took on a creative role in helping to develop an organization-wide communications strategy. As Pathfinders for Autism’s sole dedicated communications staff, Emily represents PFA through our social media pages, website, and email communications. She was instrumental in PFA’s 2017 rebranding efforts and total website redesign. A graduate of Towson University, she enjoys staying on top of trends in marketing, graphic design, and event planning, especially in the nonprofit world. In her spare time, you can find Emily trying new recipes or climbing at the local gym. Mary Beth joined Pathfinders for Autism in January of 2018 as a Project Assistant. She comes to PFA with over ten years of administrative experience in the residential housing market. A Central New York native, Mary Beth now lives in Baltimore with her husband and two cats. In her free time, you can find her working on her art or traveling. 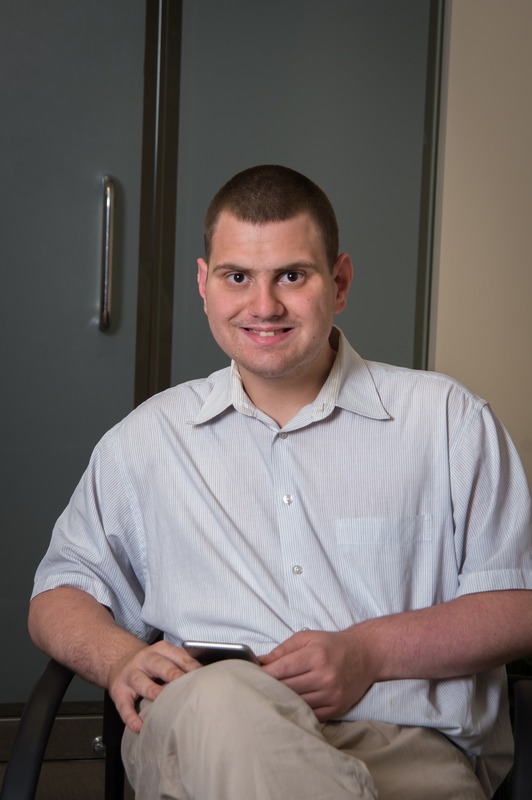 Quinn joined Pathfinders for Autism as a Data Management Specialist effective April 2014. His attention to detail, accuracy, and speed in performing his job makes Quinn an essential part of the Pathfinders for Autism team. He began his relationship with Pathfinders for Autism in February of 2013 as an intern through the Forbush High School vocation training program. Upon graduation, Quinn continued his internship with us through his service provider, Itineris. Quinn lives in Ellicott City, MD. He enjoys reading the morning paper, word scrambles, and watching his favorite TV shows.